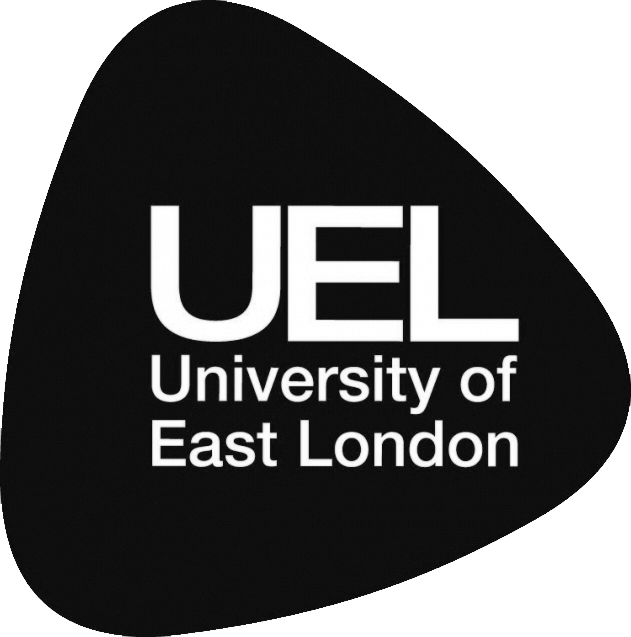 Joanne has been invited back to UEL talk about her long career in fashion. She will give advice on working with the UK and international brands and share insights to those keen to stay ahead in the fashion business. Joanne will also talk about her book The Fashion Switch and the ALIGN principal. Book signing.